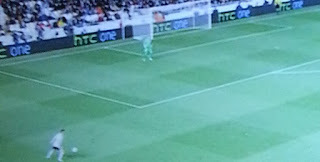 HTC make use of their UEFA sponsorship deal: Possibly teasing the new flagship! As HTC's February the 19th judgement day gets ever closer more and more teasers are popping up everywhere! Yesterday evening some of us football fans were tuned in to Sky Sports, in our case sitting in an office on SkyGo, when up popped this little advert, pictured right. 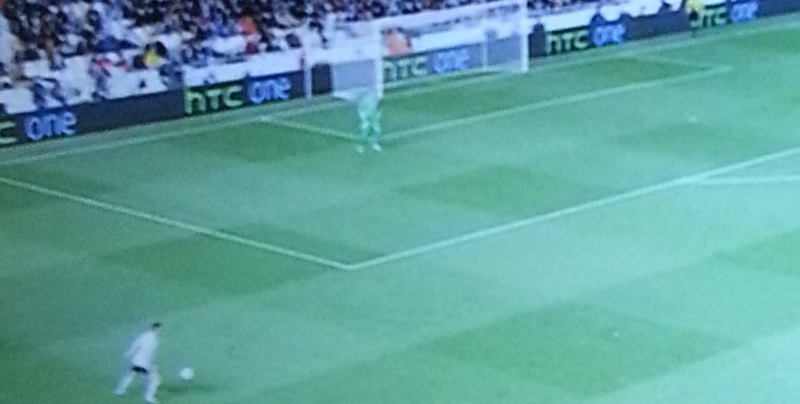 As you can see the advert on the electronic billboards is quite enigmatic. There's nothing on there apart from 'HTC One', there's no X or anything which would refer to phones which are currently on the market! Obviously this could be HTC simply promoting their current range of devices because the company does have their big deal with UEFA to make use of! Either way there's not too long to wait until the big day! Just check the timer below!